subsidiary of Precision BioSciences Inc. The ability to supply our planet adequate quantities of nutritious and healthy food is fundamental to survival of humanity. 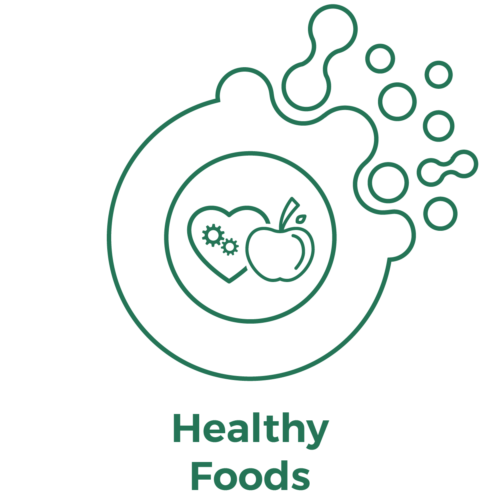 Elo’s team of creative minds is dedicated to improving human health and wellness through food by working across the value chain, integrating technologies and enabling efficient food production systems. Prior to joining Precision, Abid spent 5 years at GlaxoSmithKline in Deal Finance and Portfolio Management roles. Before that, he spent 5 years at MedImmune in Commercial and Capital Finance roles and has 15 years of finance/accounting and investment management experience. Today, he oversees all budgeting, accounting, tax, and auditing functions at Precision. He also oversees and manages financing processes with institutional investors. In his free time, Abid enjoys the spending time at the gym, Sunday basketball, and being outdoors with his wife, daughter, and two sons. He earned his BS in Chemical Engineering and MBA both from Purdue University. Abid is also a Certified Public Accountant. 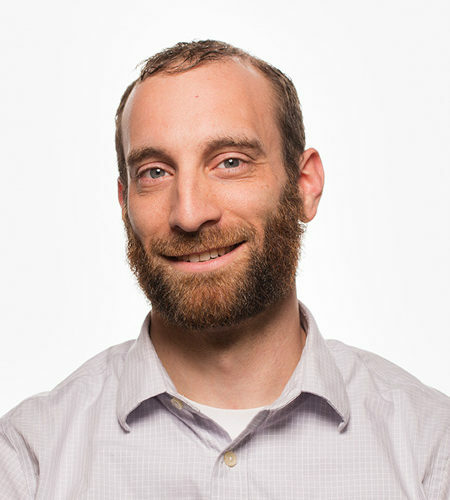 Dr. Adam Fisher is a Business Analytics associate at Elo Life Systems. He received his Ph.D. in plant biology at North Carolina State University where he studied plant development, and is working toward an MBA at North Carolina State University with an emphasis in Finance and Entrepreneurship. 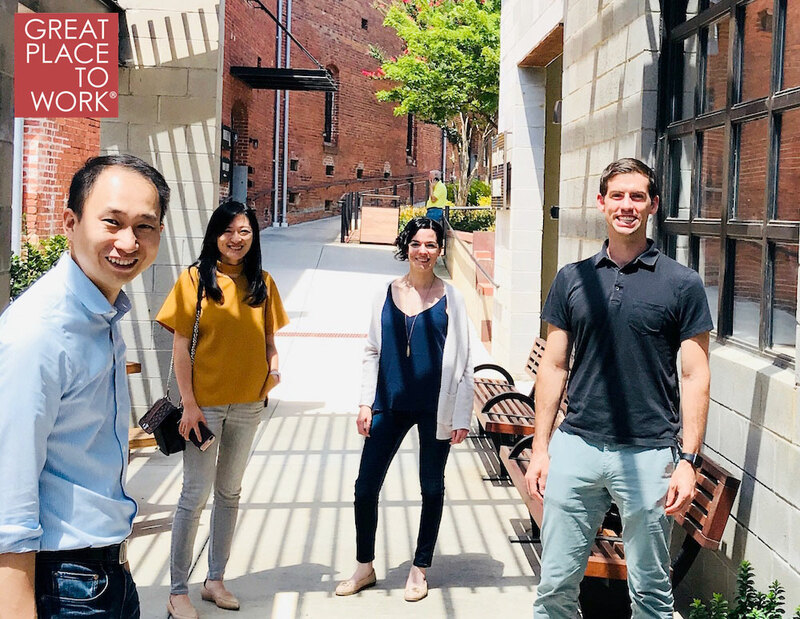 While completing his studies, he interned at various companies such as Sandbar Oyster Company, NC IDEA, and IDEA Fund Partners where he learned about commercializing technologies and other finance related concepts. Outside of Elo, he can be found outside walking around town, biking in the countryside, or teaching spin at a local spin studio. Angels is a data scientist at Elo Life Systems. 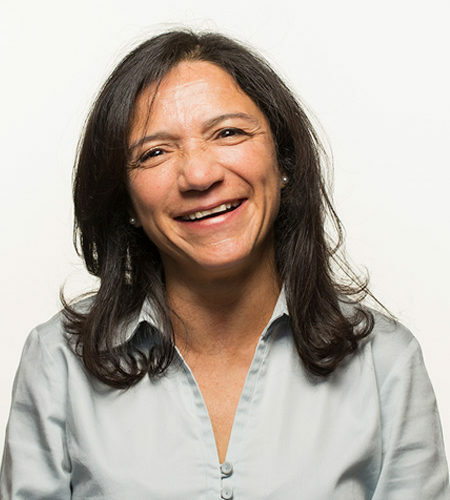 She received her Ph.D. in Electrical Engineering with a minor in Mathematics from North Carolina State University (NCSU), developing machine learning algorithms and modeling systems in the field of plant systems biology. 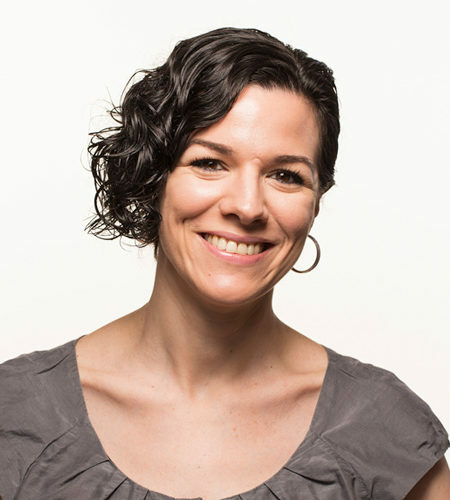 She then completed a postdoc in the Plant and Microbial Biology department at NCSU, where she continued her training in computational biology and bioinformatics. At Elo, Angels is in charge of developing knowledge management and data analysis tools. When she is not sitting by her computer at ELO, you can find Angels, mostly, sitting by her computer at home. Well alright, occasionally she enjoys cooking, hosting dinners for friends, and traveling. 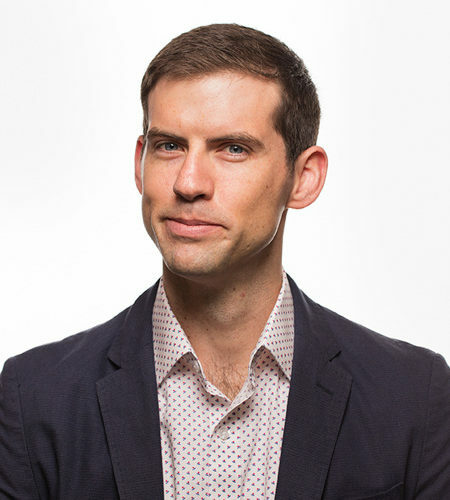 Dr. Derek Jantz co-founded Precision BioSciences in 2006 after co-inventing a novel method for modifying the DNA-recognition properties of homing endonucleases. Since that time, he has served as VP of Scientific Development, Chief Scientific Officer, and Chairman of the Board of Directors at Precision. 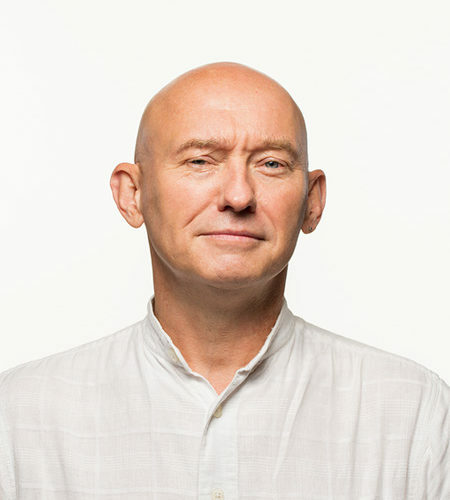 Derek is a 15-year veteran of the genome editing industry. As a protein engineer, he was an early developer of zinc finger technology and has spent most of his research career designing proteins for genome editing applications. He has a B.A. in biology from the University of Colorado at Boulder and a Ph.D. in Biophysics from Johns Hopkins University School of Medicine. Derek's passions include writing holiday themed poetry and finding ways to slip sci-fi references into corporate presentations. Dr. Fayaz Khazi is the Chief Executive Officer of Elo Life Systems. After receiving his doctoral degree studying plant DNA repair and recombination from Auburn University, Fayaz trained as a HHMI post-doctoral fellow at The Children's Hospital of Philadelphia in gene therapy. 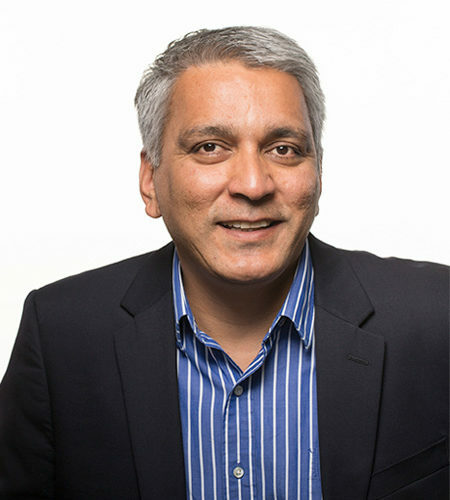 Fayaz joined Intrexon Corporation (NYSE:XON) a synthetic biology company, in 2007, where he held several executive leadership positions with responsibilities spanning human health, animal therapeutics and translational agriculture. In 2014, Fayaz joined KeyGene USA, a plant genomics and molecular breeding company, as its CEO where he established the company's R&D footprint and critical business relationships in the Americas. At Elo, Fayaz continues to pursue new possibilities at the interface of human health and agricultural innovation using the ARCUS genome-editing platform. Dr. Jack Wilkinson is a Senior Scientist responsible for Technology Development. Jack brings extensive experience in plant biotechnology from his prior appointments as a Scientist and Group Leader at Calgene, Maxygen and Agarigen. Jack received his B.S. in Biological Sciences from UC Davis and his Ph.D. in Biology from UC San Diego, and has used his extensive knowledge in plant molecular biology to engineer interesting and valuable commercial products. When he is not glued to his lab bench, Jack enjoys fishing, woodworking, gardening, and hypnotically feeding treats to his clever golden retriever. 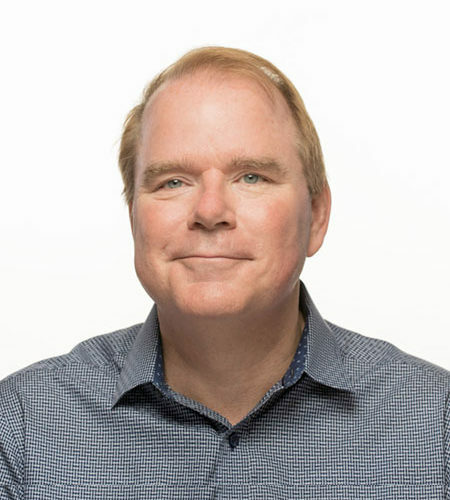 Dr. Jeff Smith who co-founded Precision BioSciences in 2006 is one of the true pioneers in the genome editing industry and made some of the key observations that led to the first successful engineered editing nucleases. Dr. Smith received his graduate degree from Johns Hopkins while developing and characterizing custom nucleases for genome engineering. 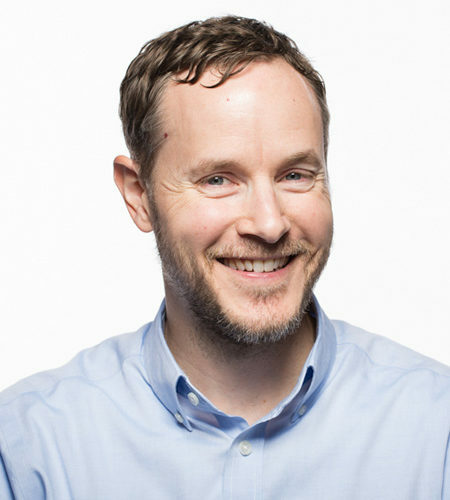 Continuing his work in protein engineering at Duke University, Dr. Smith helped create the foundation for the ARCUS platform. Jeff's only known hobbies outside of the lab involve smoking pork and celebrating the Kentucky Derby, preferably at the same time. He is an inventor on more than twenty-five foundational, issued patents involving the production and use of genome editing tools. 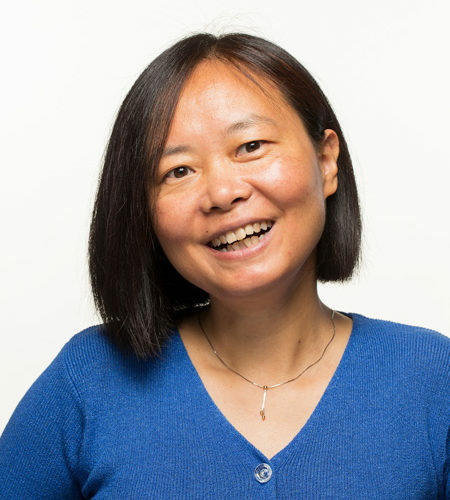 Dr. Jing Zhou is a member of the Technology Development team at Elo, focused on developing novel gene delivery and genome modification approaches in crop plants. Jing received her M.S. from the National University of Singapore and her Ph.D. in plant cell biology at Cornell University specializing in plant development. When not at work, Jing likes to bake the world’s best cakes with some help from her two beautiful daughters. Dr. Matt DiLeo is the Director of Crop Innovation at Elo. He received his PhD in Plant Pathology from UC Davis and completed a postdoc at Cornell, where he studied the impact of silencing regulatory genes on the nutritional composition of the tomato fruit metabolome. Since, he's developed agricultural omics discovery and testing platforms at KeyGene as well as at Novozymes as part of their BioAg partnership with Monsanto. When he's not working on creating better crops, you'll find him chasing around his two toddlers, lifting heavy things at the gym, and trying to get the bananas in his garden to produce fruit. 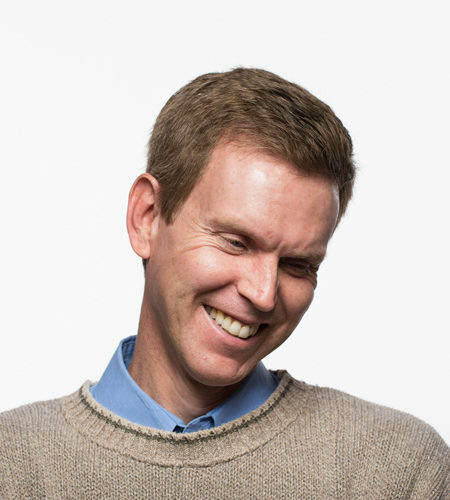 Matthew Kane is the co-founder and CEO of Precision BioSciences. 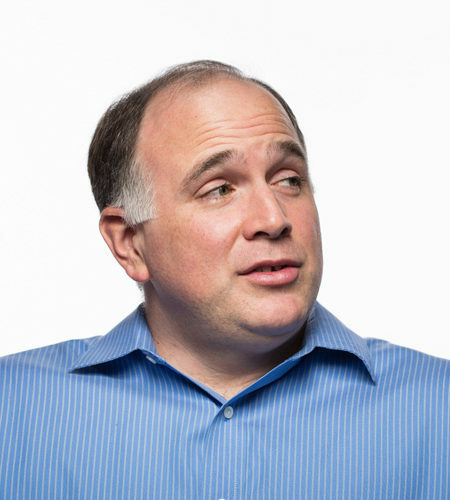 Matthew has led the company since its inception in 2006 and serves on Precision's Board. 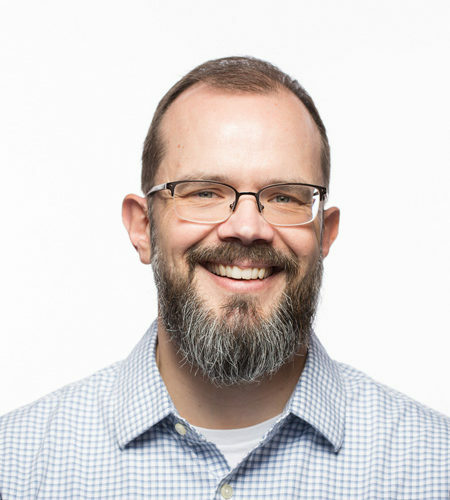 He has nearly fifteen years of experience in the life sciences industry and was formerly with Suros Surgical Systems, later acquired by Hologic. When Matthew isn't working, you can find him enjoying time with his wife and daughters, hiking with his dogs, or stuck under a squat bar. He received his B.S. and M.S. from the Rose-Hulman Institute of Technology, and an MBA from Duke University. Dr. Mike Nicholson earned his Ph.D. in molecular biology and genetics from the Johns Hopkins University School of Medicine and his B.S. in chemistry from SUNY Brockport. 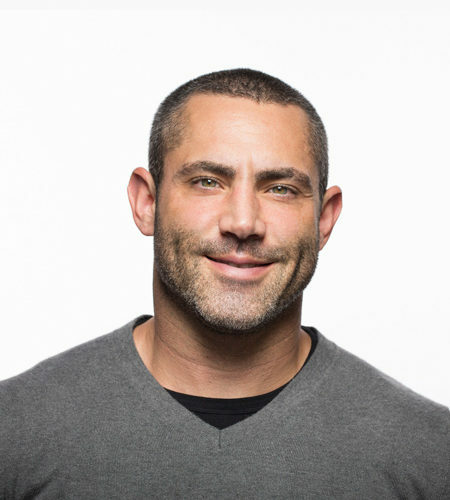 Mike (aka Cinco) has helped establish key techniques and methods for utilizing ARCUS technology in mammalian cells, laying the groundwork for our current human therapeutic programs. In the beginning of 2018, Mike's focus shifted from the amazing science going on at Precision to the amazing Precisioneers who get it done. As Chief People Officer, he now dedicates himself to making Precision and Elo a fantastic place to work. When Mike isn't in the office, he is either hanging out with his wife and kids or at his local powerlifting gym. Sergei Krasnyanski is a Senior Scientist on the MultiCrop Innovation team. He received his PhD in Plant Physiology and Plant Tissue Culture from Jozsef Attila University, Hungary. Before that, he graduated with a MS in Genetics from Kubanski State University, Russia. After he moved to the US, he completed his postdoctoral training at Michigan State University and later University of Illinois at Urbana-Champaign. He continued his professional carrier in Plant Tissue Culture and Transformation at Southern Illinois University at Carbondale, Purdue University and in 2006 he moved to North Carolina State University, where he became a director of the Plant Transformation Lab (PTL). He was responsible for scientific and functional operations within PTL including various research collaboration programs and consulting in Plant Tissue Culture and Plant Transformation, training and supervision of PTL users, equipment maintenance, and lab teaching. Sergei likes playing competitive tennis and going to the gym. He is also enjoying photography, mostly of the plant and insect world. 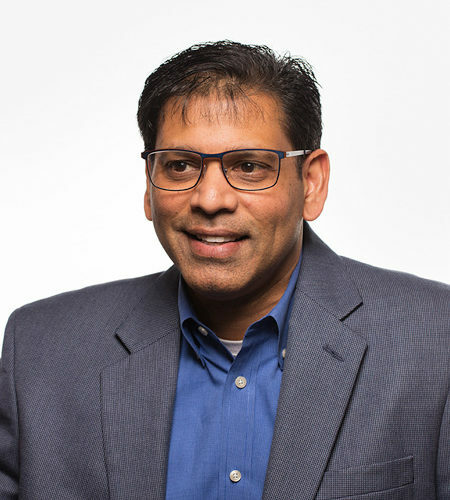 Prior to joining Precision, Sinu was the Business Technology Site Head for Pfizer’s Sterile Injectable Facility in North Carolina. He also spent five years at Novartis Vaccines and Diagnostics as the Director of IT Operations, overseeing all infrastructure and client services for the United States. 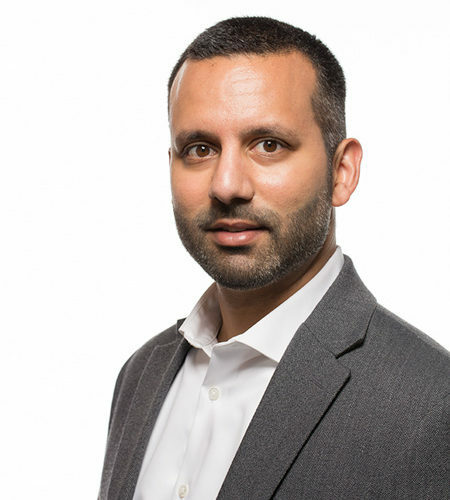 Sinu has a Masters in Environmental Sciences from Tulane University and nearly 18 years of experience in the information technology industry focused on program and project management, business and continuous improvement programs, and M&A transition strategy. In his free time, Sinu enjoys family time with his wife, two daughters, son, and two dogs. 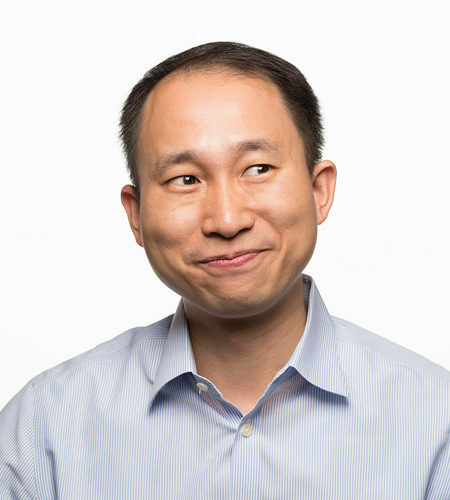 Dr. Tengfang Huang is a senior scientist at Elo where he is responsible for connecting Elo's technologies to develop innovative traits in crops. Tengfang earned his Ph.D. in Plant Biology from Cornell University after graduating with a BS in Biological Sciences from Fudan University at Shanghai, China. His post-doctoral training at Boyce Thompson Institute focused on the genetics and molecular regulation of plant metabolism associated with plant nutritional values and stress tolerance. Prior to joining Precision, Tengfang served as a research scientist and project leader at KeyGene USA. From New York to Maryland, and now North Carolina, he is becoming more comfortable with the southern weather, but will likely stop in Durham before venturing further south and getting too sweaty. Outside of Elo, Tengfang enjoys playing games with his two daughters. Hayde earned my BS in Oceanography with a concentration in Marine Chemistry from the University of Baja California. She started her biotechnology career at NCSU in 2011. Hayde has worked in several different laboratories on variable projects all involving plant genetic engineering and tissue culture. She loves to learn new things, which is why she took advanced classes in Biotechnology and Biomanufacturing while working at NCSU. Hayde loves spending time with her daughters and friends while sharing a good meal and laughs. When she wants a non-science boost of adrenaline, Hayde likes to race her car at the track. 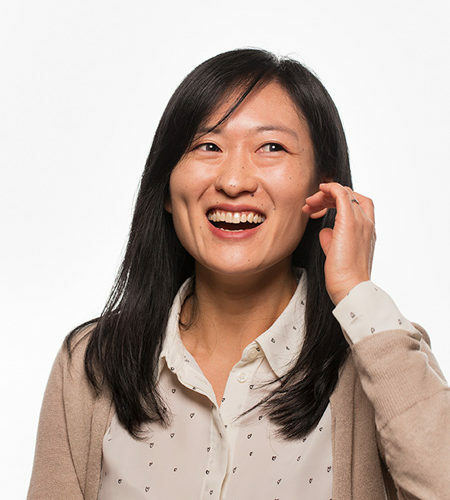 Hyeran garnered her Ph.D. in Plant Breeding and Plant Genetics from the UW-Madison in 2008. After moving to the Research Triangle Park for her post-doctoral training. RTP became her second hometown. She had spent four years working at Duke Institute for Genome Science and Police and UNC-Chapel Hill. She spent 6 years at Chromatin, Inc. and Dow AgroSciences located in the middle of endless corn and soybean fields. She joined the ELO team specializing in the ARCUS technology transfer at Precision Biosciences in June, 2018. She has kept swimming in genomic editing area since 2014. Finally, she is enjoying her new home which is nestled in pine trees. When not working in the lab, she enjoys exploring new recipes in her kitchen. 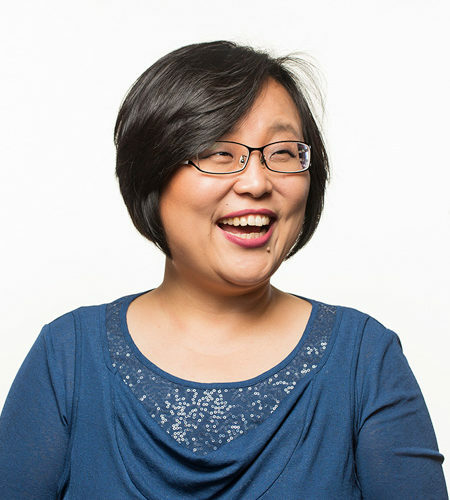 Qian is a part of Multi-Crop transformation team in Elo Life Systems/Precision Biosciences. She is responsible for plant tissue culture/transformation of different species. Qian earned her Ph.D. and completed her postdoc training from North Carolina State University. Out of work, Qian likes cooking, reading and making crafts. Daniel is a synthetic biologist at Elo Life Systems. He received his PhD in Biochemistry, Molecular Biology and Biophysics from the University of Notre Dame, studying transcriptional regulation and chromatin remodeling. He then completed a postdoc at the Vollum Institute studying epigenetic gene silencing and cell cycle checkpoints. Daniel went on to serve as Director of DNA and RNA MOD Design at the Intrexon Corporation where he was responsible for their modular vector architecture, vector design and gene delivery technologies designing gene expression platforms for over 13 different species platforms. Dan continues that work at Elo facilitating gene expression and gene delivery in plant systems. When not sitting in front of a computer at Elo, Dan enjoys the outer banks and blue ridge of North Carolina as an amateur photographer. 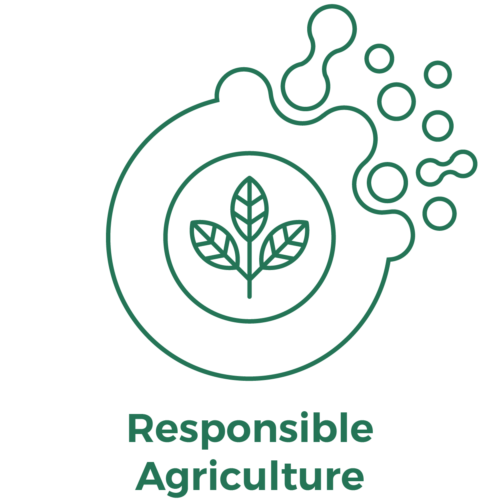 An integrated array of technologies and broad expertise is critical to effectively address the complexity in food and agriculture. We are invested in fulfilling our mission. We are invested in building an integrated platform of Precision Breeding Technologies that enable rapid innovation in a diverse array of crops. Elo’s Knowledge Management system is designed to supplement its internal datasets with any publicly available resource to deploy its machine learning algorithms to gain deeper insights into genomes, genes and traits of value. Through this relational database, Elo derives multiscale biology-based insights on appropriate targets for genome optimization on any crop or genome of interest. Through the robust ARCUS platform, Elo can address the needs of the consumers and the industry through faster validation and better targeting. Additionally, the ability of ARCUS to precisely target its cognate site on the genome with minimal offsite targeting allows for improvement of elite germplasm without posing any threat to its integrity- especially in the case of clonally propagated crops. Team Elo is uniquely positioned to deliver ARCUS nucleases into protoplasts, calli, microspores and meristems of a diverse list of crop plants to generate novel traits. Elo’s advanced growth chambers have the capability of simulating a plethora of growth environments needed to advance optimized crops into their environments of scale i.e. field, production greenhouses or vertical farms. We couple our multiscale biology workflow with product-grade ARCUS™ platform to expedite crop improvement, to result in products that harness genetic diversity, are safe and sustainable. Our best-in-class crop improvement strategies and a creative business model catalyze adoption of novel crops and traits into the food, beverage and ingredient industries. 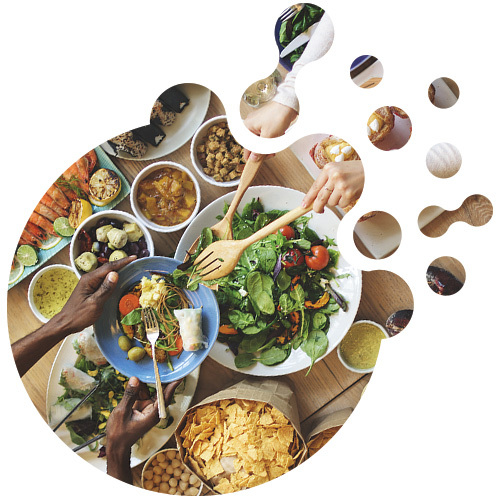 As a result, consumers benefit from healthy, nutritious and sustainable options. 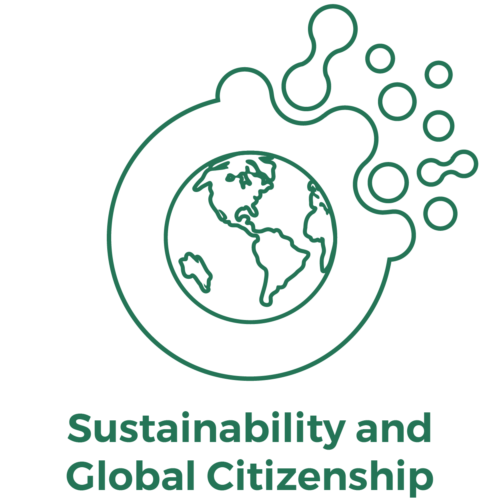 Through collaborative programs with governments, NGOs and the corporate sector, we champion pre-competitive research initiatives, open-innovation, and sustainable practices in the food and agriculture sectors. 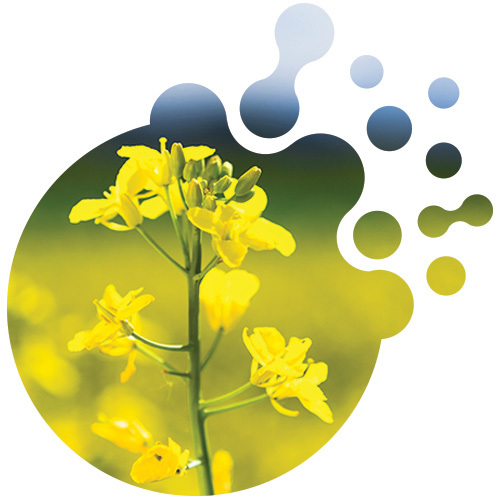 In partnership with Cargill, Elo has an ongoing program to further reduce saturated fat in canola oil, putting Cargill at the forefront of a highly relevant innovation with direct impact on consumer health. A story published by Cargill on this program is available here. 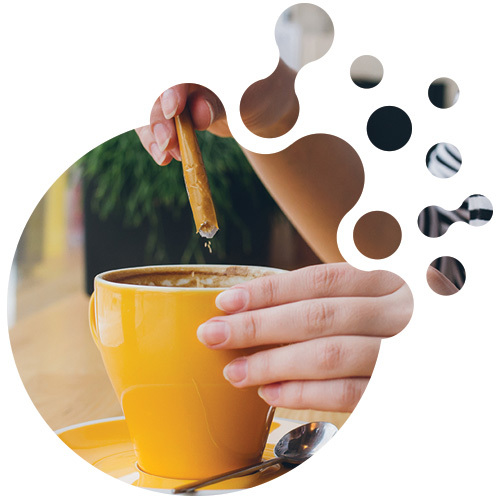 Elo is engaged in multiple programs focused on improving the genetics, breeding practices and ultimately the economics of multiple natural alternatives to high-caloric or artificial sweeteners. 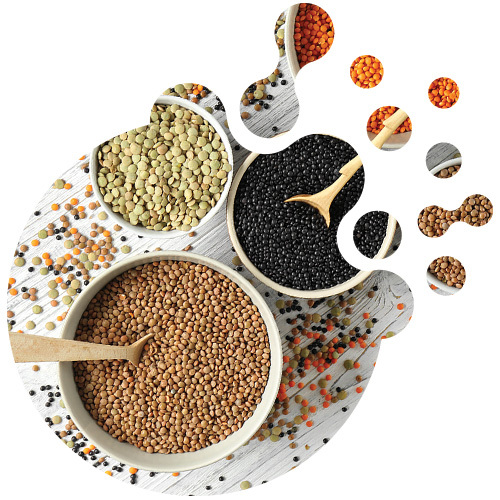 In collaboration with the Queensland University of Technology, Elo Life Systems-Australia is rapidly developing novel varieties of lentils and pulses with improved protein and nutritional profiles. At Elo, our mission is too important for us to be distracted by life’s little problems. So we’ve developed a support system to keep us focused, energized, and at our best. © 2019 Elo Life Systems. Elo Life Systems is a wholly owned subsidiary of Precision BioSciences. Elo Life Systems is a wholly owned subsidiary of Precision BioSciences.